On June 17th, Robert Malai spoke at the Rise of the DevOps conference in Timisoara, Romania. 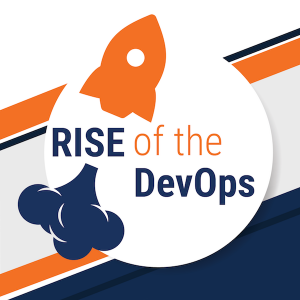 Rise of the DevOps is a conference aimed at the growth of the DevOps community in Romania. It was hosted by 3Pillar Global at the Incuboxx, Timisoara on June 17th, 2017. In the presentation, titled “How Not To Use Docker,” Robert gave us a recipe for Docker databases and stated challenges he and his team faced in making multiple dashboard pieces to work together. He explained how they solved this using two cases – “How would you populate a Docker container with a database with some present data of a couple of million records” and “How would you ensure that all these things come up together live and work properly together.” At the end of the presentation, a brief Q&A session was held.